On a Sunday, I and my friend decided to spend some time together. We planned to go to Vaniyar dam, which is located in the foothills of Shevaroys. We started by bike after having the breakfast and took the Salem-Tirupattur road. 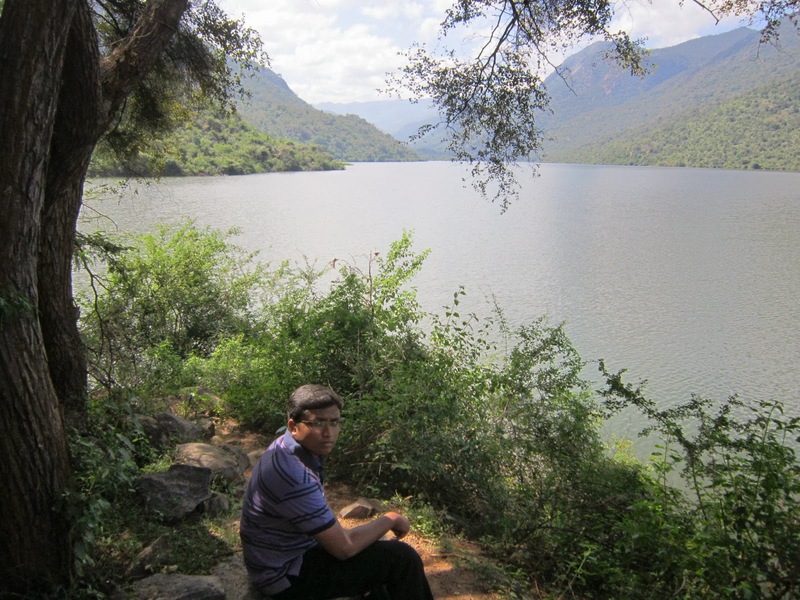 We reached the dam after some inquiries with some local people for exact way. 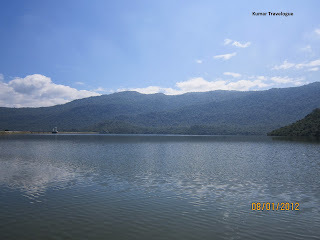 Vaniyar dam with almost to its full storage level and Shevaroys as perfect backdrop is a great scenery. 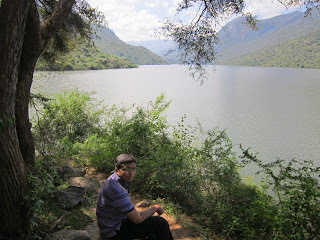 The climate was also pleasant at that time and we had a great time enjoying the scenery. We trekked in the Shevaroys for some distance and had a great view from there, nearby villagers were also trekking as it is a short cut to their home. 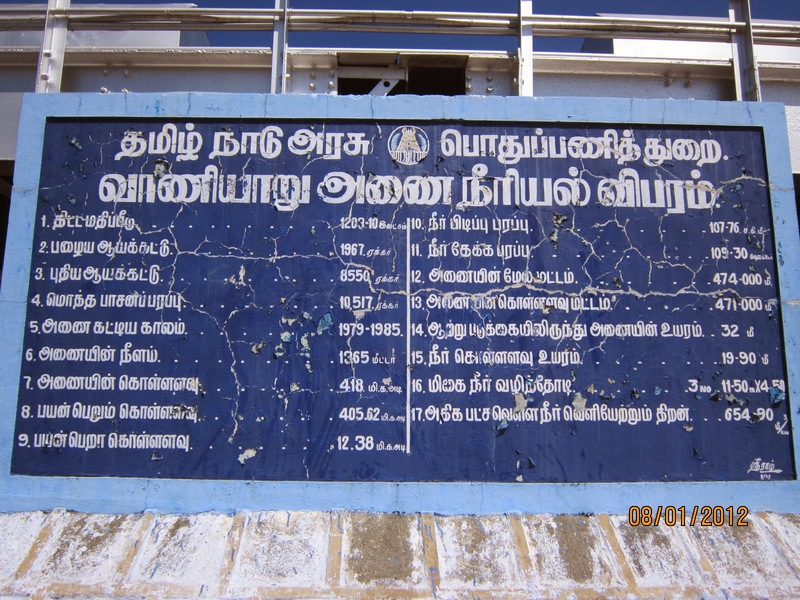 Vaniyar dam is located in Pappireddipatti taluk of Dharmapuri district. 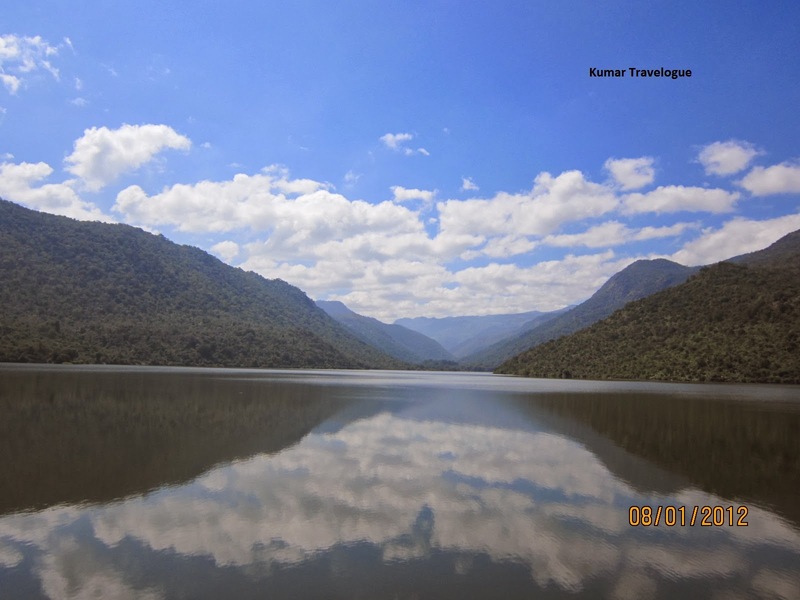 It is built across the Vaniyar river with storage depth of 65ft. 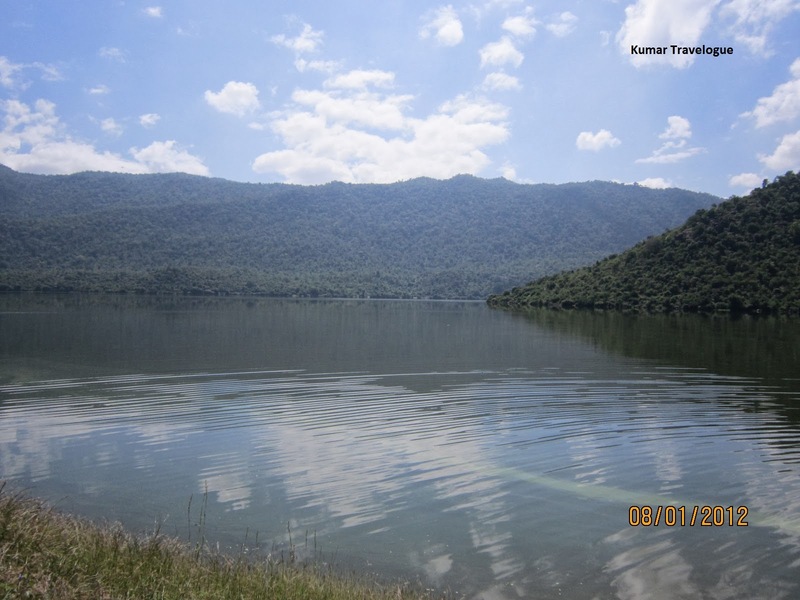 The dam receives the water during the monsoon season and reaches the maximum level during Oct - Nov. Nearly Ten thousand of acres of cultivation land is irrigated through the water supplied from canals. 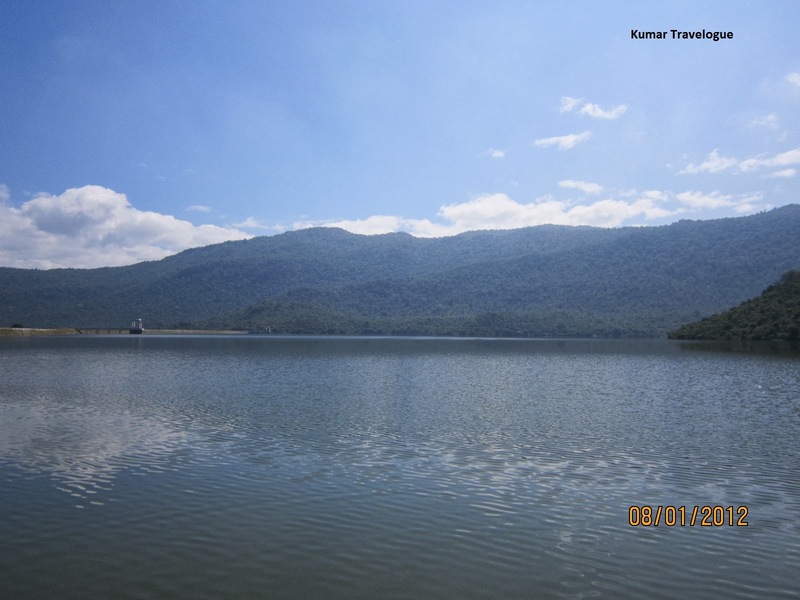 One can trek from there into Shevaroys forest to reach the Yercaud. After taking some snaps and having good time we left and took the same route. In the middle, we stopped in a place called Manjavadi pass. 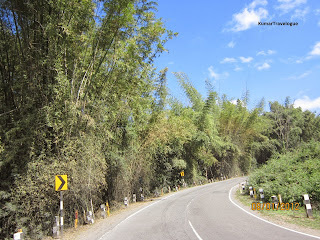 It is a small pass in eastern ghats which stretches some two to three kilometers. 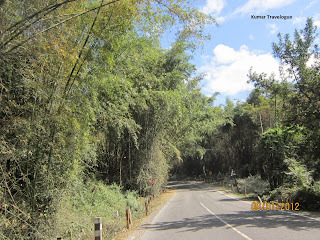 The road has two to three hair pin bends and more importantly the area is covered thick with bamboo trees. Forest department has a check post there and nearby a temple is there where nearby villagers worship. After slowing down there for a moment for some snaps, we reached the home. 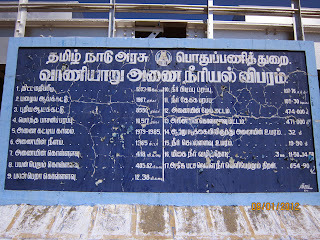 From Salem, proceed to Ayodhyapattnam, take left in the Railway crossing, Which is the Tirupattur road. 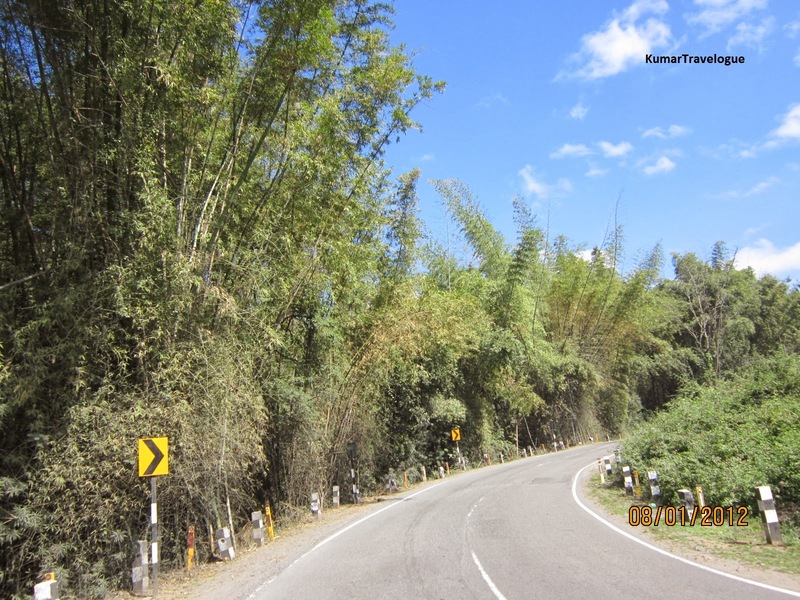 After around 30kms, diversion is there in left which will take you to Pappireddipatti. From there you can reach the dam easily. Total distance from Salem will be around 45kms. 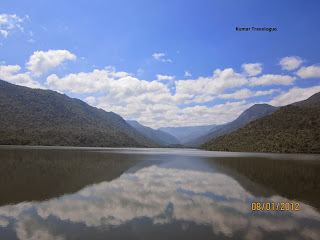 The best time to visit is between Oct to Jan as the dam will be upto its full level.